Through a growing network of licensees and partners Aquabio is able to deliver quality and reliable treatment and reuse solutions to end users throughout the globe. 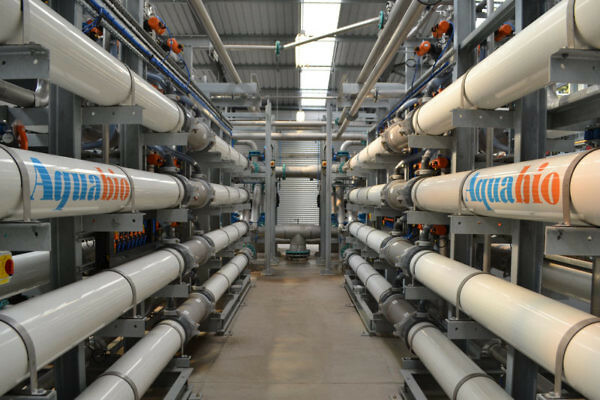 Our low energy aerobic and anaerobic MBR’s are combined with integrated water reuse technology to provide cost effective systems which our customers can rely upon to deliver consistent quality water, year after year. Process management, maintenance and operations support, including remote SCADA and software assistance via the internet.